An unknown Xiaomi smartphone, which could possibly be the rumored forthcoming Redmi flagship device, has been accidentally leaked on a Chinese network site. Xiaomi’s product director, Wang Teng Thomas, posted what seems to be an innocuous picture of some bottles neatly lined up. But there’s a mysterious smartphone on the table behind them that was apparently overlooked. It seems Xiaomi might have accidentally leaked an upcoming smartphone. 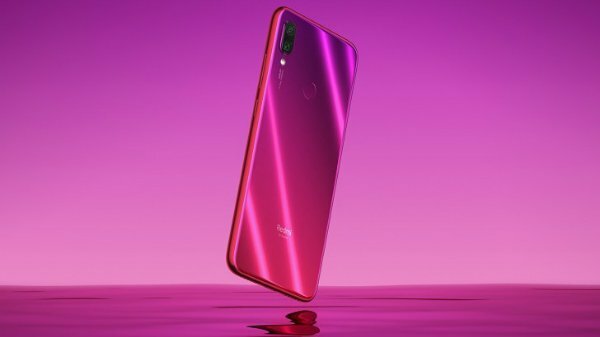 The company’s product director shared a photograph (handily snapped with a Xiaomi Mi 9 SE) to his Weibo account and was apparently unaware he was leaking potentially sensitive information at the same time. The photo was later removed but not before it had already been copied and shared online. 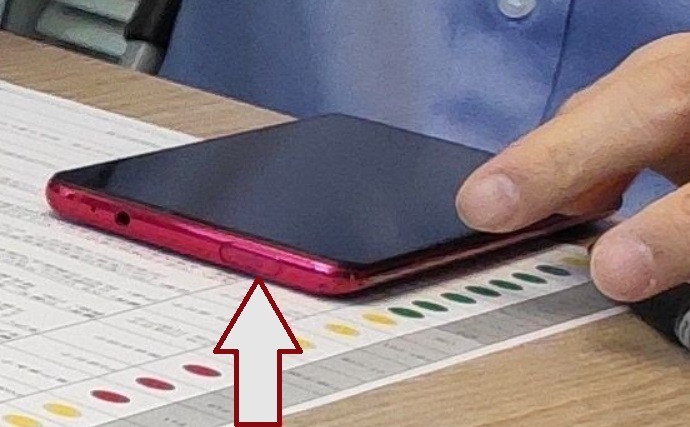 If you look carefully at the image (enlarged below) there appears to be a housing in the top bezel that could be for a pop-up camera. This in itself throws up further questions, as Redmi’s general manager specifically stated the brand would not feature this technology. Audio enthusiasts will be especially pleased to see this device has a 3.5 mm jack, though. Of course, there’s always the possibility that this is part of a Xiaomi marketing ploy. Drumming up publicity on the Internet and on social networks with a few well-placed leaks here and there is a great way for Xiaomi to make business and carry on increasing its product exposure to those who may not have contemplated a purchase from this particular OEM in the past.